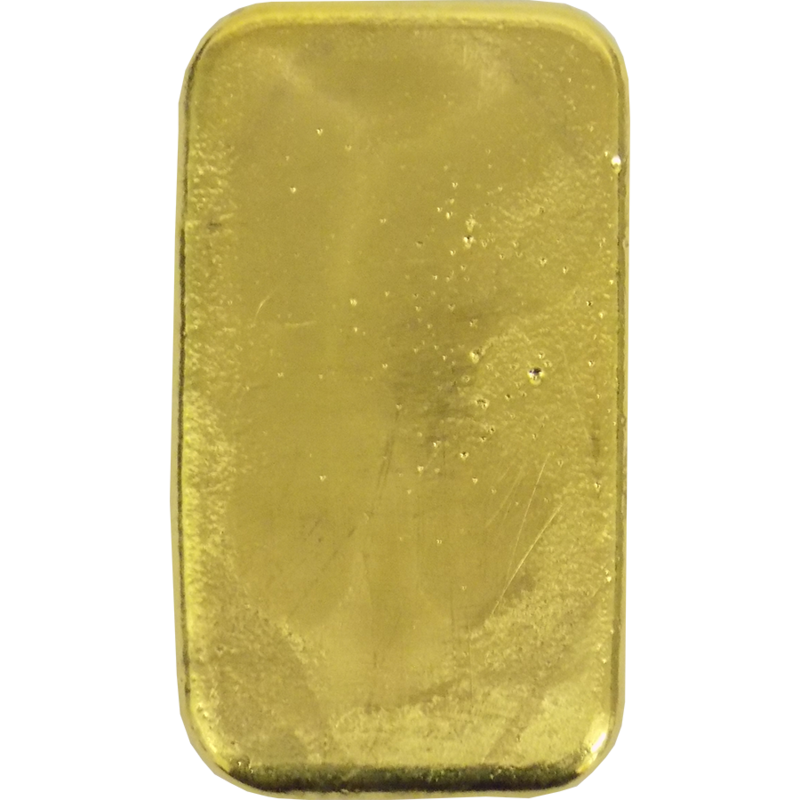 The Metalor 100g Gold Bar a quality cast bar, manufactured by Metalor, the Swiss LBMA approved gold refinery. Each bar is supplied with a certificate, which includes details of the bar's weight and fineness. 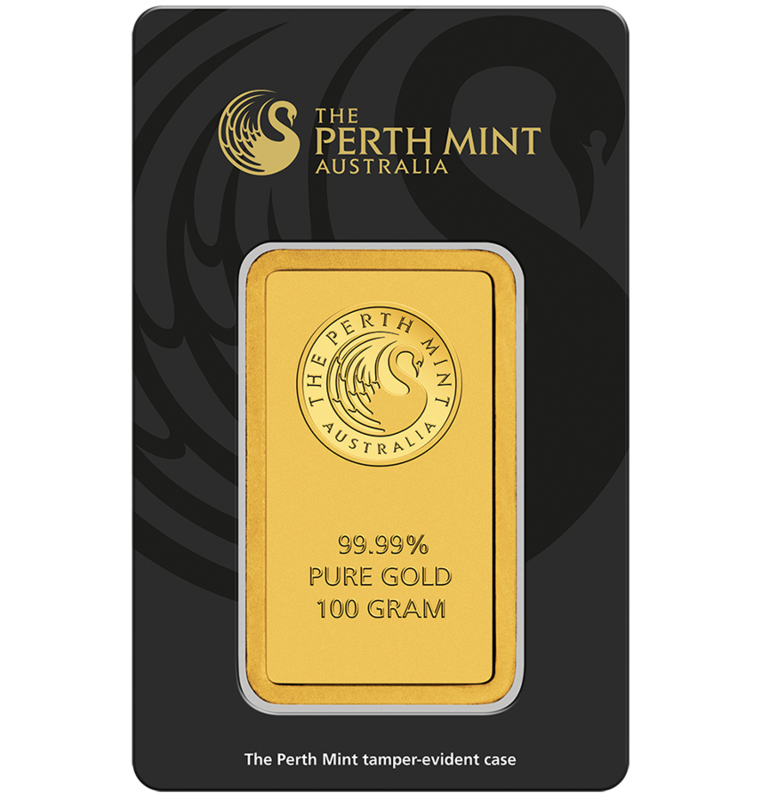 Each bar weighs 100g and is 999.9 Fine Gold. Manufactured and supplied by Metalor. 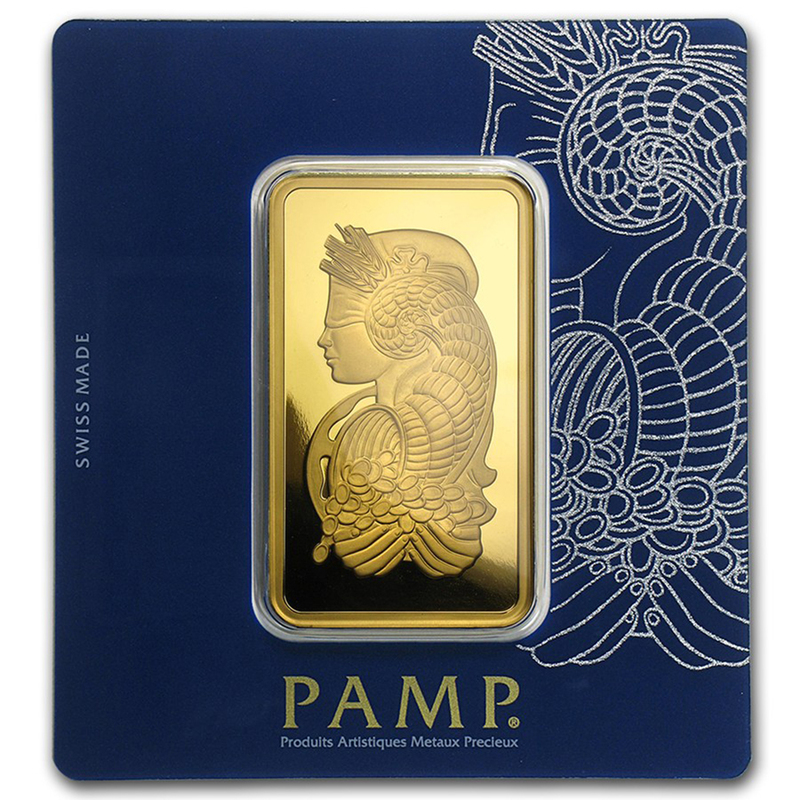 These bars are minted & supplied by Metalor, the Swiss LBMA approved gold refinery. 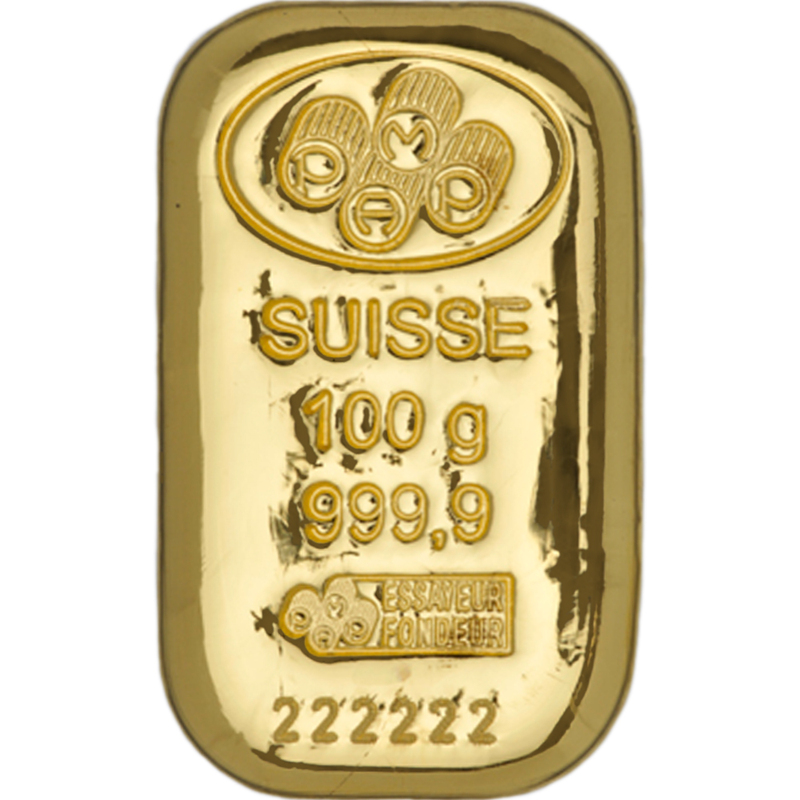 We purchase these bars direct from Metalor, all bars are supplied with their own original certificate of authenticity. 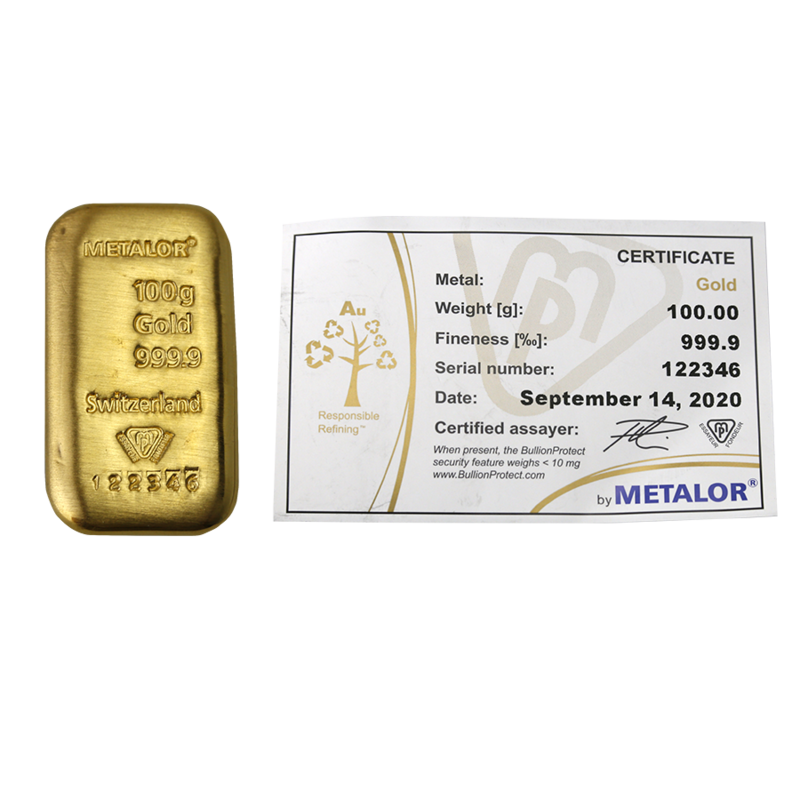 Metalor is an LBMA approved, international swiss-based company who are one of the leading suppliers of precious metals in the World. 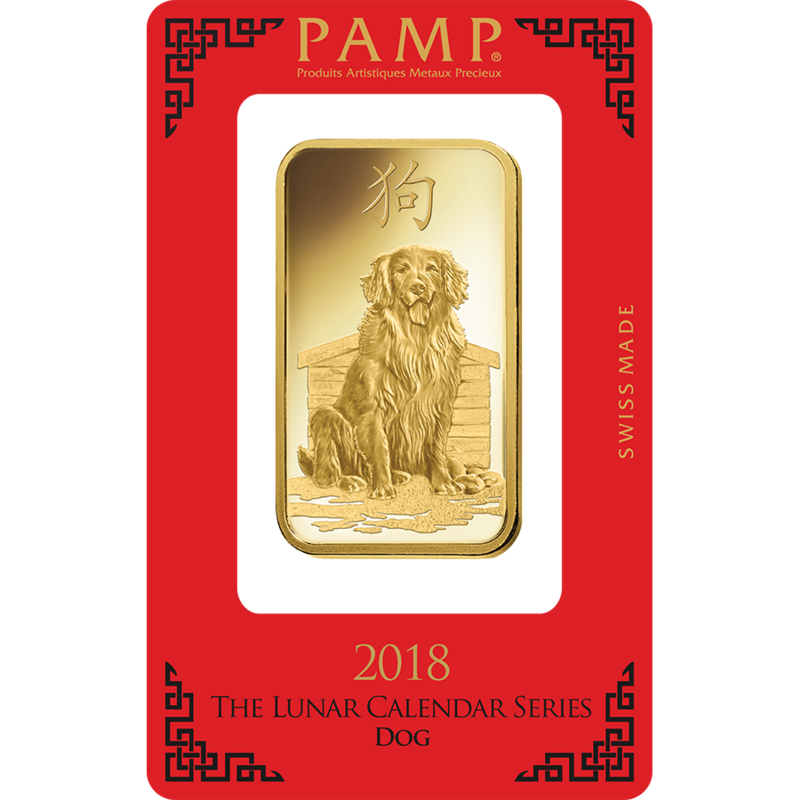 We purchase these bars direct from Metalor, all of these bars are supplied with original Metalor certificate, which includes details of the bar's weight, fineness and unique serial number.